If you like seeing shows and eating out on vacation, you’ll love doing both at the same time! 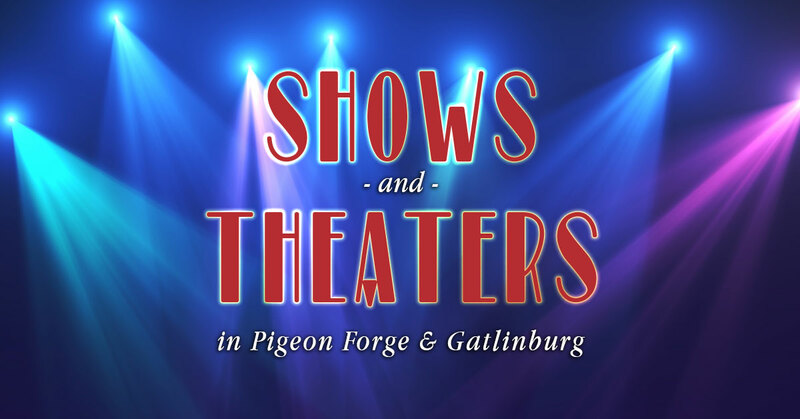 The Smokies are home to several great theaters that combine breathtaking live performances with delicious home cooked food. 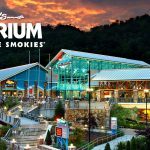 Here is a list of our favorite Smoky Mountain dinner shows. 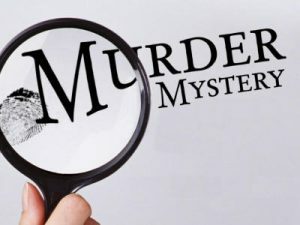 Put on your detective’s hat and try to solve an intriguing murder mystery while enjoying a five-course dinner that includes homemade soups, oven-roasted chicken, pork tenderloin, homemade mashed potatoes, and deli-style cheesecake. 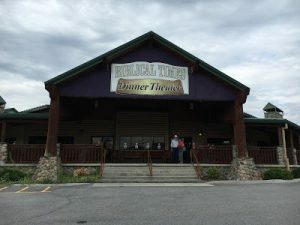 The Murder Mystery Dinner Show in Smoky Mountain is worth visiting more than once because the themed performances change regularly. Taking inspiration from famous television shows and movies. 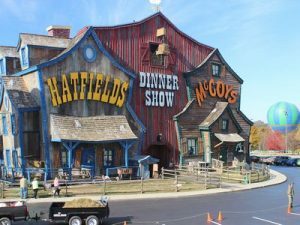 Have you heard about Hatfield and McCoy Dinner Show? While you dine, history’s most famous feuding families, the Hatfield’s and the McCoy’s, will entertain you with their hilarious squabbling. You can expect comedy that will have the entire family rolling on the floor laughing. The Hatfield and McCoy Dinner Show also features some excellent stunt work, incredible feats of strength, and lots of wonderful singing and dancing. The all you can eat dinner includes mouth-watering fried chicken, pulled pork, corn-on-the-cob and a very special homemade dessert. This is one of the favorites Smoky Mountain dinner shows that nobody can miss it. Various biblical stories are told through a mix of live performances and the use of some unique holograph technology. These include the Days of Elijah and Moses Mountain of God. Guests at Biblical Times Dinner Theater will enjoy selections of Southern Gospel, hymns, and other worship songs that are performed by award-winning singers. Dinner is served during the show, and the meal includes wood-grilled chicken fillets, maple-sliced ham, tossed salad, and chocolate cake. So, for the best Smoky Mountain Dinner Shows. We know what you all are thinking. Yeah, that’s pretty much like heaven. 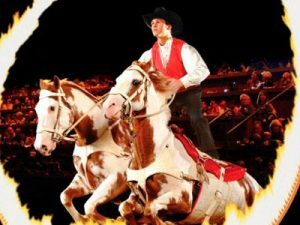 You’ll want to be ready for a full evening of fun when you come to Dolly Parton’s Dixie Stampede, one of the most popular Smoky Mountain dinner shows. Your evening will begin with pre-show entertainment in the Dixie Belle Saloon, where a live band will play excellent country and bluegrass music. This is followed by a delicious four-course feast during the main show. Horse lovers will be thrilled by the amazing riding stunts, and you can also expect amazing musical productions and the best special effects. And for being honest this is the favorite of the favorites. So trust us, and just go to visit this magical place. We all have different tastes. And when it comes to vacationing and having a good time we can become exquisite. This was a small list of places that are highly recommended by tourists and locals. We cannot recommend you as the best because that will depend on how you like to have fun. Either with family, friends or simply enjoying a beer in a bar. 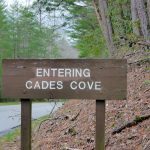 Take the opportunity to explore these small but valuable places that Gatlinburg offers for you. And enjoy the best Smoky Mountain Dinner Shows.